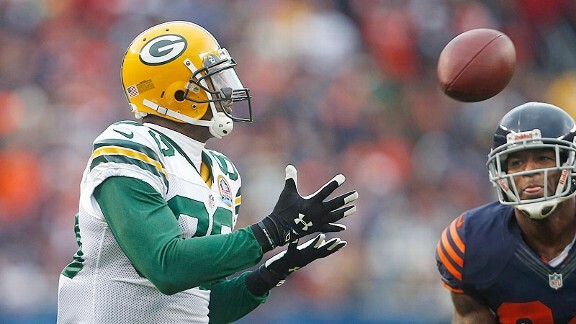 I've always wondered why James Jones wears a turtleneck. In more than a few pictures of Jones, it looks like he's either wearing a turtleneck or something like a turtleneck. But occasionally, the neck part of the turtleneck won't be the same color as the sleeves, and that's always puzzled me. Now we have an answer. Turns out, James Jones is not wearing a turtleneck after all. Well, he is, but it's a weird cutoff thing. But now I have more questions. Why is the shirt not a whole shirt? When did he start wearing this kind of shirt? Why did he do it? Is it comfortable? James, I have so many questions. Please tell me about your turtleneck.